Newborn babies are my favourite thing to photograph in the whole world – the sweet beautiful portraits of a brand new baby often bring a tear to the parents eyes (and mine!). 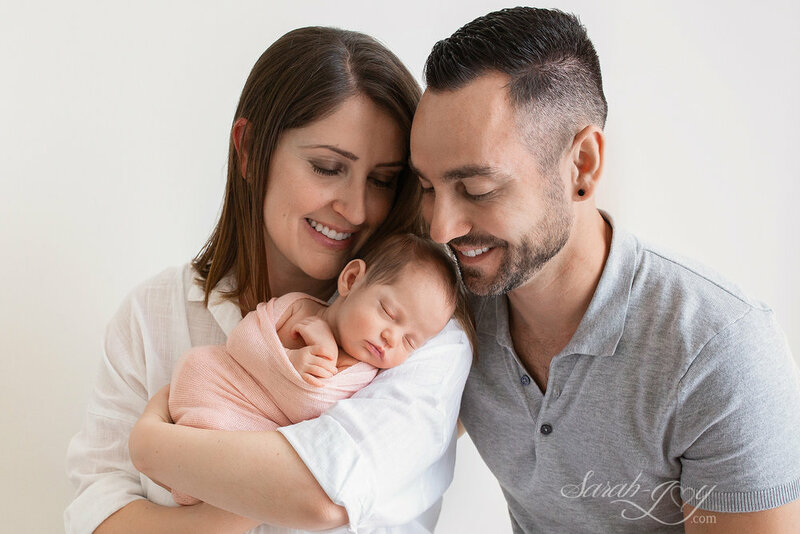 I photograph my baby sessions in my Fitzroy home studio which is filled with beautiful natural light. 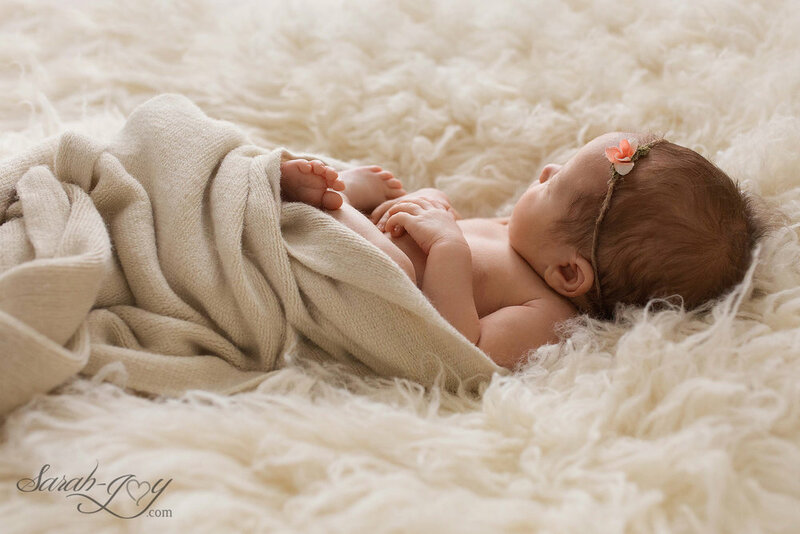 Newborn baby photographs are best captured in the first 5-14 days of the baby’s life, so that they are still so squishy, tiny and sleepy. But you can bring them in whenever suits you, we will still get some beautiful photos regardless of their age! I have a lovely array of props, backdrops and outfits for you to choose from so that you don't have to worry about a thing. 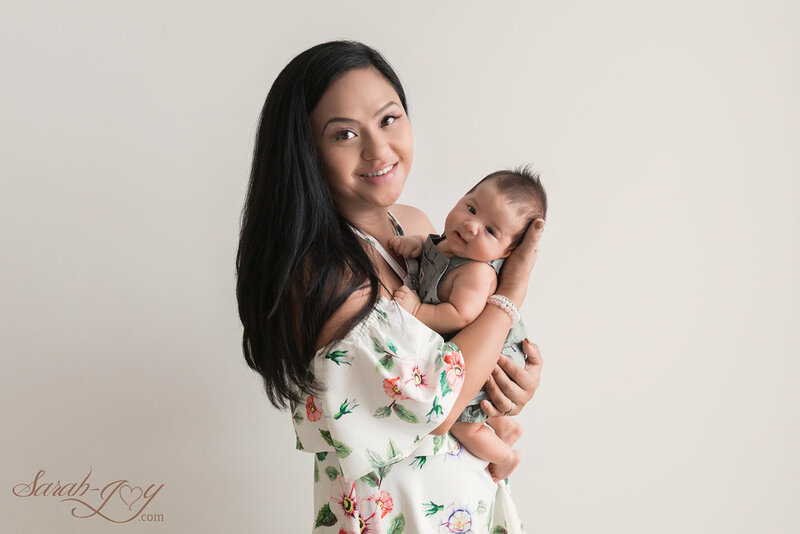 Please read my recent blog posts for a guide on what to expect in your newborn photography session and tips on what to wear. Baby photography bookings tend to full up fast, so enquiring while you are still pregnant is the best way to secure a date! Alternatively, you can contact Sarah on: 0418 526 248 or email: photography@sarah-joy.com .